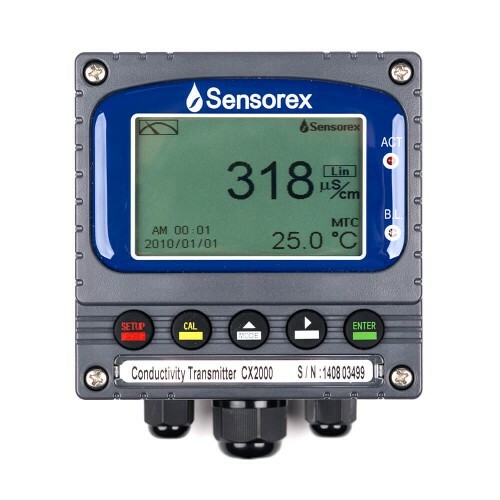 Our CS8000 Contacting Conductivity Sensor delivers accurate, reliable monitoring of conductivity and total dissolved solids (TDS). Sensor maintenance is simple with the detachable S855 Cable Assembly. 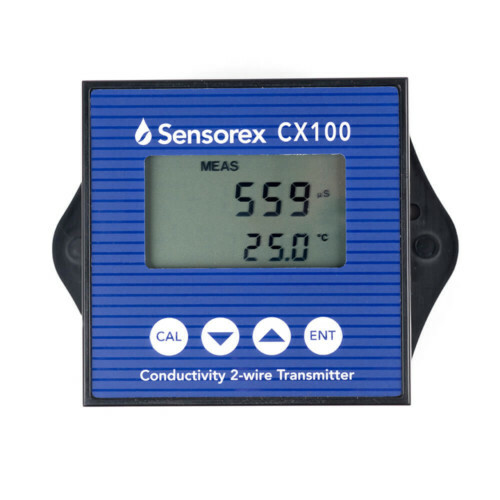 The sensor package is assembled with an automatic temperature compensation (ATC) with optional integration for any conductivity transmitter or controller. 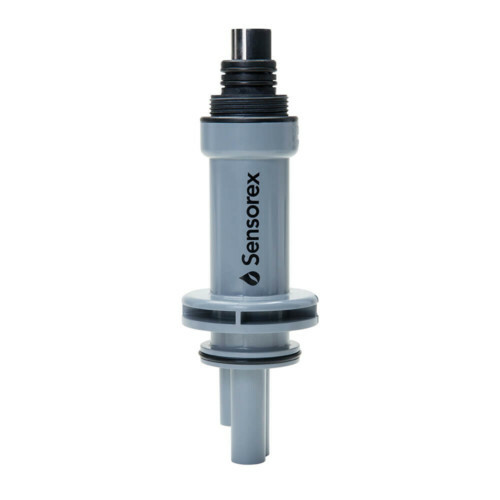 Ideally suited for conductivity measurement applications ranging from ultra-pure water to cooling water. 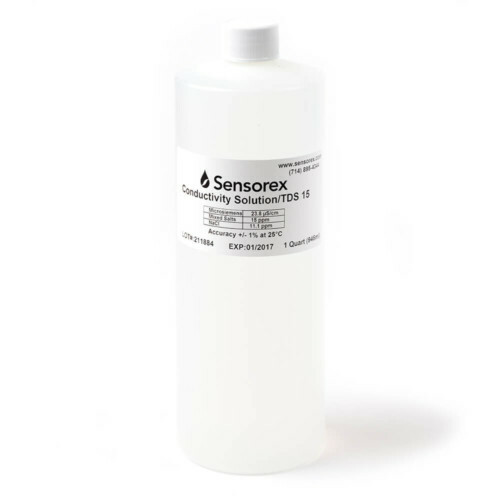 Our CS8000 Contacting Conductivity Sensor delivers scientific, reliable monitoring of conductivity and total dissolved solids (TDS). Sensor maintenance is simple with the detachable S855 Cable Assembly. The sensor package is assembled with an automatic temperature compensation (ATC) with optional integration for any conductivity transmitter or controller. Ideally suited for conductivity measurement applications ranging from ultra-pure water to cooling water.